Our first EP release for 2012 comes from Synthman Prophecies. 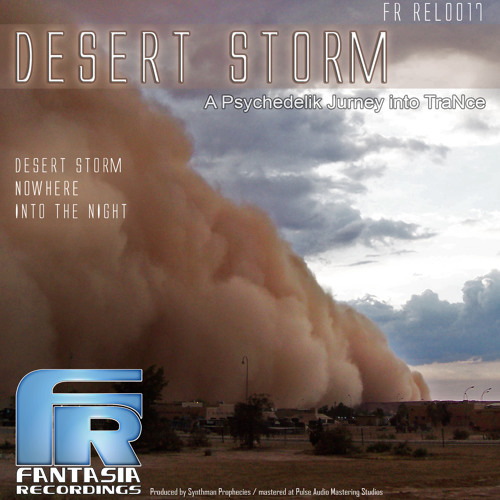 “Desert Storm” EP is a compilation of 3 psychedelic trance tracks with a smooth electronica influence delivering good feeling melodies and wicked sounds. Comment by Monte Cristo Prod. Nice Work! keep doing like that! please if you have time, check our new release Tengo sed by greg alonso Thanks from Canary Islands!